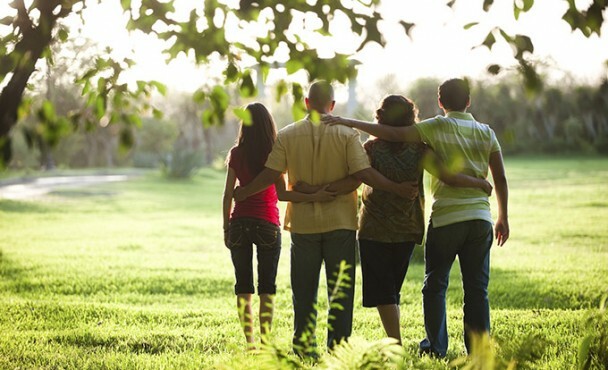 At Oakwood, we don’t believe in a one-size-fits-all therapeutic approach to addressing your family’s unique issues and challenges. We seek to provide the right approach based on each client’s unique biological, psychological and genetic factors coupled with the individual’s key relationships and environment. Today’s best practices incorporate parents, family, academic institutions, and other significant individuals in the young person’s life in the treatment process. As such, at Oakwood we provide a multidimensional treatment model that is diverse, integrative, and comprehensive. Our clinical team has decades of experience in working with teens, young adults and their families, providing a supportive atmosphere in which teens and their families can engage the tools necessary to move beyond crisis and thrive.